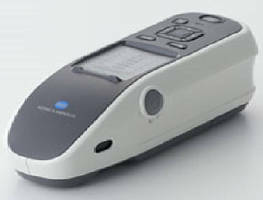 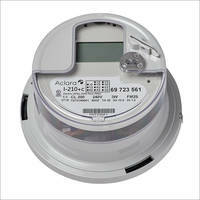 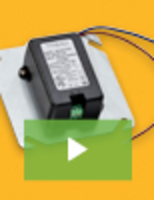 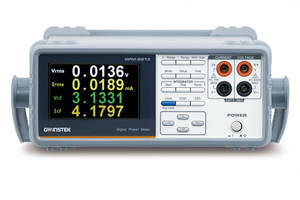 GW Instek GPM-8213 AC Power Meter features front- and rear-panel inputs. 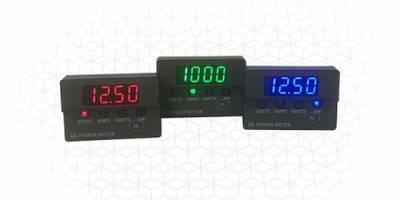 Klein®'s HVAC Products come with backlit display. 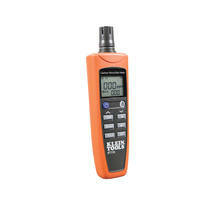 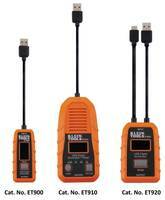 PTM 2.0 Moisture Meter is made of aluminum construction. 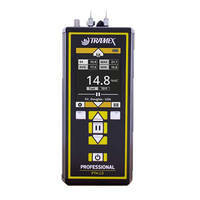 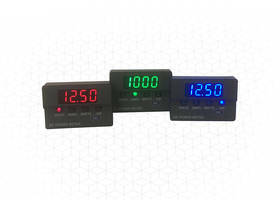 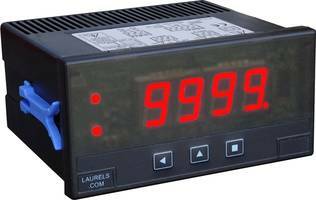 L40 Digital Panel Meter features moving average digital filter.